Home > Trailers > This survival horror game, S.O.N, looks good, don't it? This survival horror game, S.O.N, looks good, don't it? The PlayStation 4 has no shortage of quality games (a new one, Agony, released just this week). A new trailer has emerged for yet another one that promises to be really, really good. S.O.N will be a PlayStation 4 exclusive (at least, at first), and looks like it'll be all kinds of intense. Now, the whole "looking for the lost son with potentially themes of regret and guilt" is nothing new in horror games; we've been playing that since Silent Hill from way back. 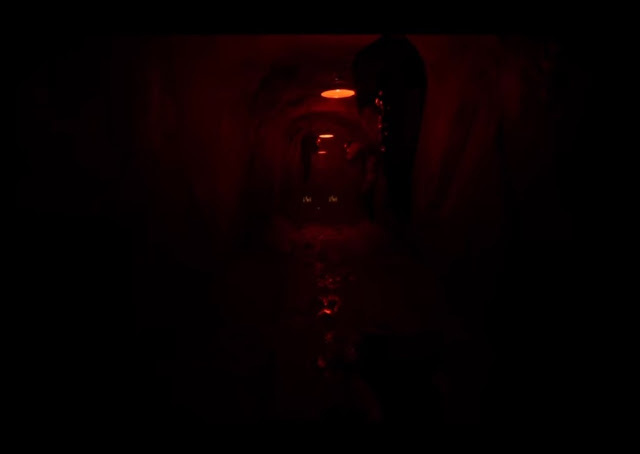 But it's a solid theme for horror storytelling, and as you can see from the trailer, below, this particular title really does look like it will ramp the pscychological horror up to 11. This game releases on December 11.